Below is in-depth two-part review of a recently published book on the Balkan conflict by Portuguese General Carlos Martins Branco. The review is created by Stephen Karganovic, the President of the Srebrenica Historical Project. According Karganovic General Martins Branco is a major actor in the Srebrenica story, but thus far has been rather less familiar to the general public than he deserves to be. The general’s belated but frank memoirs and reflections on Srebrenica remove all doubt about his integrity, but we are all human after all. It is a well known phenomenon that many officials have felt more comfortable speaking out openly only after their retirement. Suffice it to say that as Deputy Head of the UN Observer Mission in the Balkans, General Martins Branco was ideally positioned to see many things that were hidden from public view and, more importantly, to receive field intelligence of a confidential nature on the most delicate matters. His extensive out-of-the-box analysis of Srebrenica is the result and it is also testimony to his personal integrity. 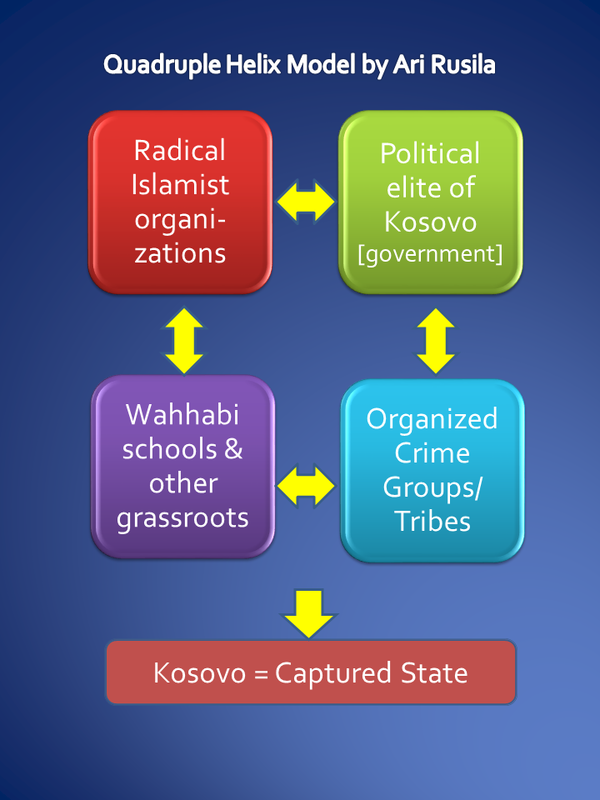 «One may agree or disagree with my political analysis, but one really ought to read the account of how Srebrenica fell, who are the victims whose bodies have been found so far, and why the author believes that the Serbs wanted to conquer Srebrenica and make the Bosnian Muslims flee, rather than having any intentions of butchering them. The comparison Srebrenica vs. Krajina, as well as the related media reaction by the ‘free press’ in the West, is also rather instructive». Intrigued by Martins Branco’s out-of-the-box analysis of Srebrenica events, shortly after the founding of our NGO «Srebrenica Historical Project» we attempted to establish communication with him to see if he would share with us some of his exceptional information and insights. Our efforts were fruitless and correspondence with the general over the years came down mostly to an exchange of non-committal courtesies. Defense teams at the ICTY in the Hague, which endeavored to obtain him as a witness on their clients’ behalf, had no better luck. However, not very long ago General Martins Branco wrote to us seeking answers to some questions concerning Srebrenica. He mentioned that in November 2016 his memoirs were published in Portugal. That volume, which he kindly made available to us, encompassed the period of his service in the Balkans. 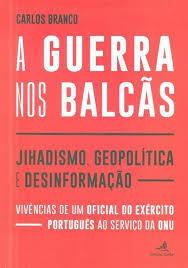 It was entitled «A Guerra nos Balcãs, jihadismo, geopolítica e desinformação» [War in the Balkans, Jihadism, Geopolitics, and Disinformation], published by Edições Colibri in Lisbon. As already seen numerous times with high-level officials, in this case as well open expression of intimate views and public disclosure of facts regarded of a delicate nature had to wait for retirement. In General Martins Branco’s case, the wait was worthwhile. These fascinating recollections from the Balkan war theater consist of the insights of a Portuguese officer attached to UN forces into such episodes as the merciless expulsion, accompanied by mass killing, of the Serbian population of Krajina by Croatian forces. These outrages were orchestrated with the discrete backing of the NATO alliance, for which the author indirectly happened to be working at the time. Events surrounding Srebrenica in July 0f 1995 encompass another portion of his recollections. For the moment, we will focus on the latter and Martins Branco’s perception of the background and impact of the Srebrenica situation. 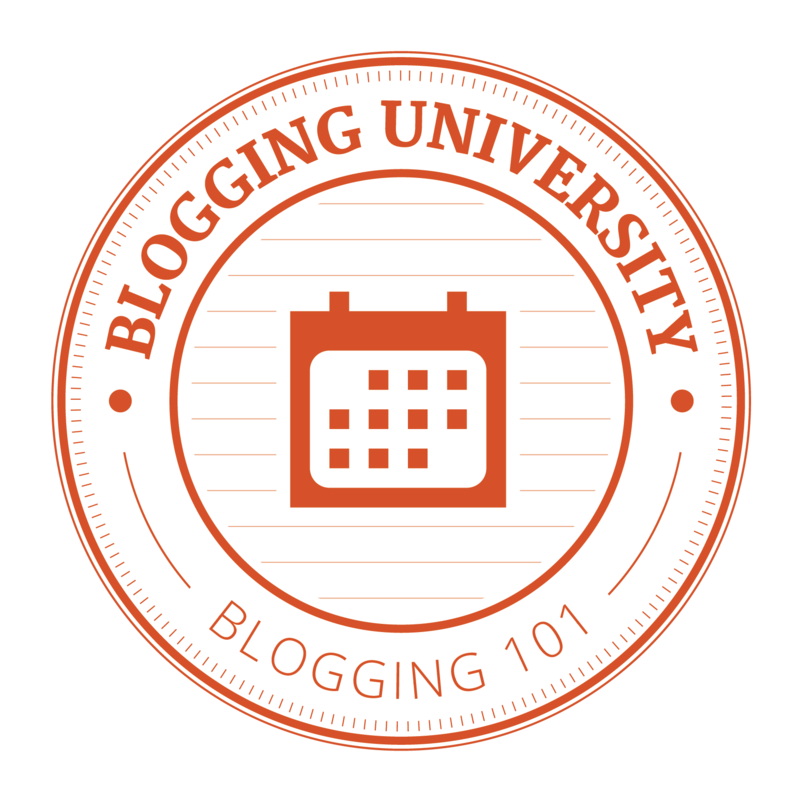 You are currently browsing the Conflicts by Ari Rusila blog archives for July, 2017.